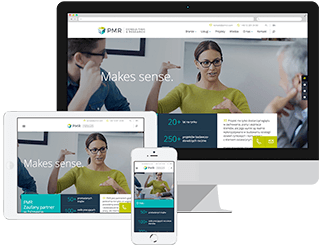 PMR’s experienced researchers completed a series of in-depth qualitative interviews with persons involved in the buying process in selected health care facilities. We wanted to look at the buying decision process holistically, but also to understand the decision makers and their perspectives, needs and goals. For this reason, we talked to several people in one hospital: directors, department heads, hospital pharmacy managers and nurses. This approach allowed us to verify the entire buying decision process in the field of clinical nutrition, specify the main criteria for selecting a product, and to determine our client’s position on the market. Our detailed report included information on the buying decision process in Polish health care facilities, potential motivators and barriers to purchase. An important element in the report was an analysis of the process from the point of view of particular decision makers, which will allow the client to get a better understanding of their needs, goals and expectations.